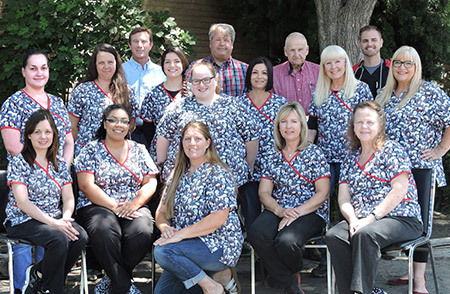 Lone Oak Veterinary Clinic is a full-service animal care center with friendly and compassionate care, in the quiet foothills of the Sierra Mountains. Since we opened our doors in 1974, we have been dedicated to providing your pet with high-quality medicine and friendly care. Our veterinary focus is on delivering quality medicine so that your pet will enjoy a longer, healthier, and happier life. 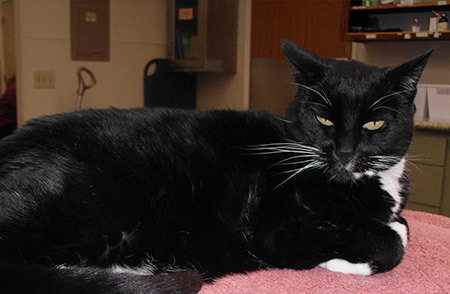 At Lone Oak Veterinary Clinic, we provide a variety of services including wellness care for dogs, cats, and exotic pets. Our doctors provide dental care with the latest digital dental radiology equipment, internal medicine, surgery, among other things. 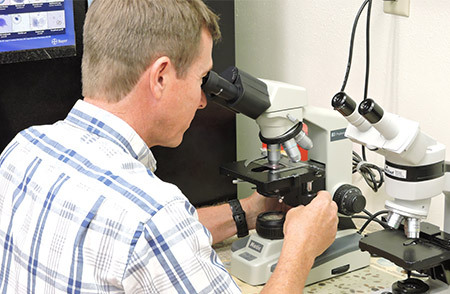 We offer our patients state-of-the-art equipment such as our Class 4 Laser Therapy with the K-laser, wireless DR digital radiographs with dental and surgical x-rays, endoscope, orthopedics (TTA, screws, plating), and in-house laboratory services. 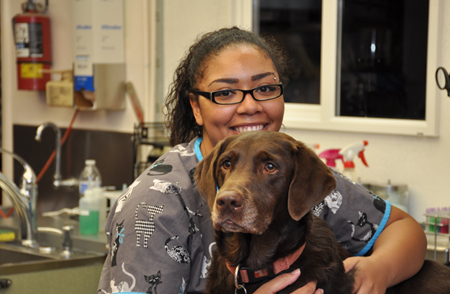 Together, we will help your pets live a longer, healthier, and happier life! 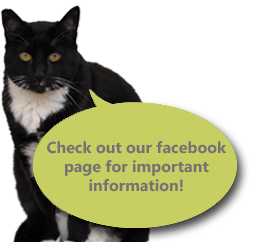 Please feel free to look through our staff bios to learn a little more about their background and veterinary experience.